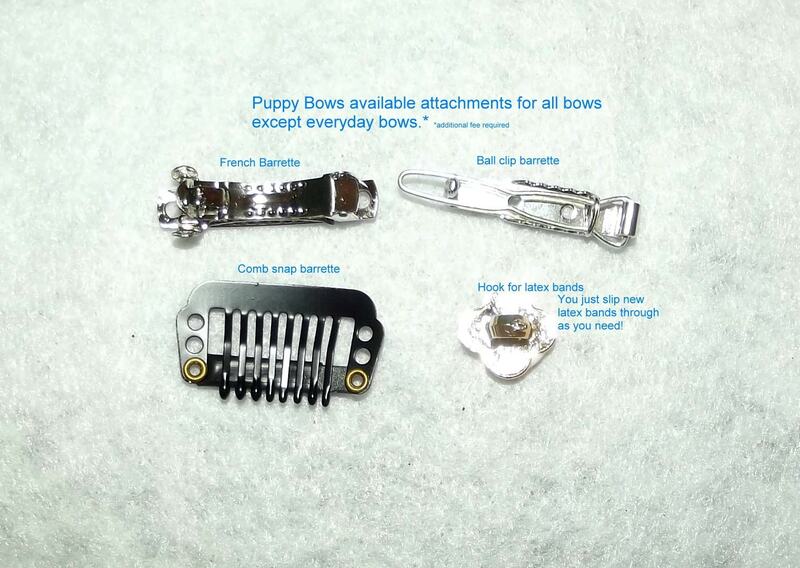 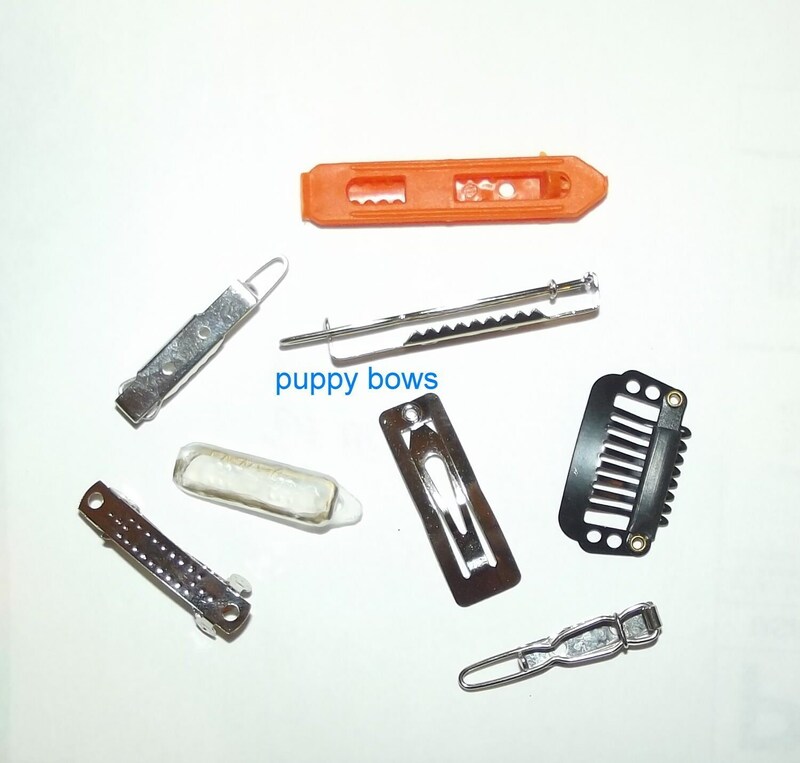 Each bow can be attached to your choice of attachments. 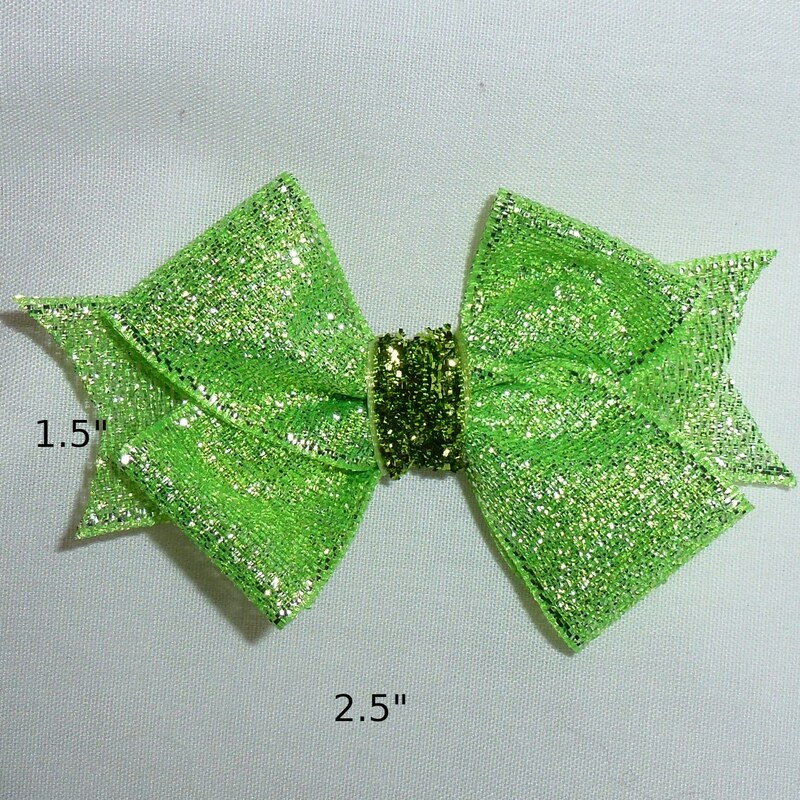 Each bow measures 2.5" wide x 1.5" high. 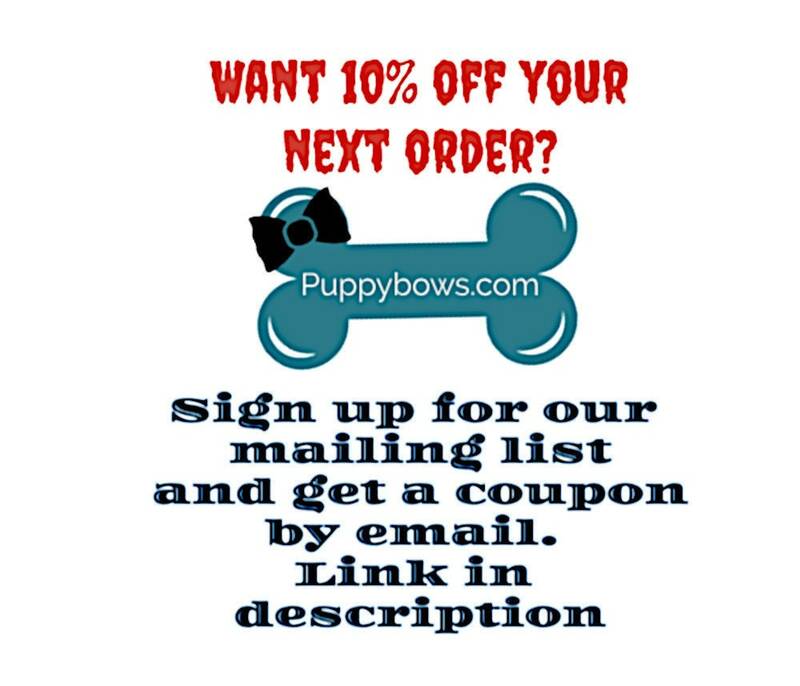 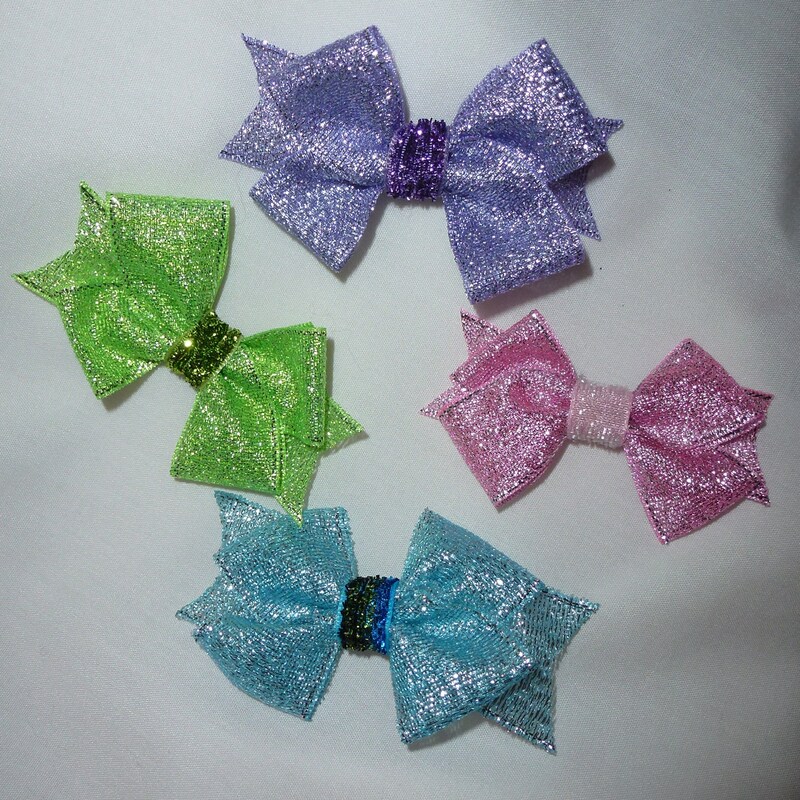 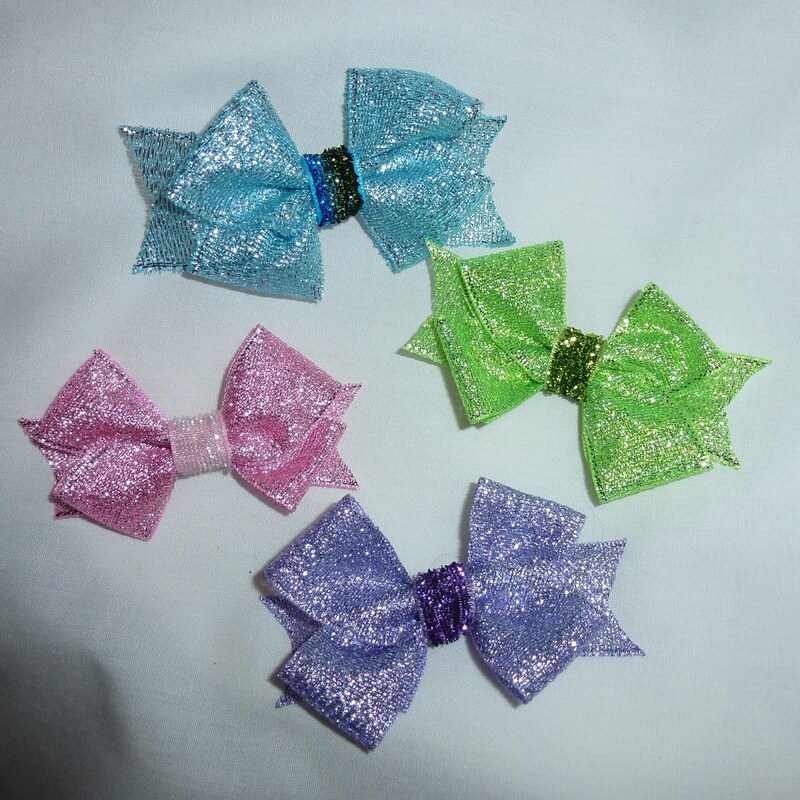 Each order is for 1 bow.